Fee: Members $60, non-members $65. For ages 6-12. 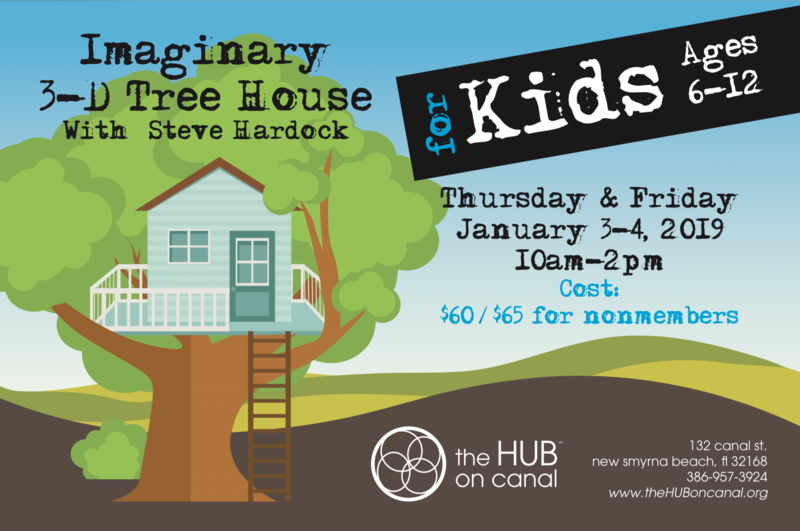 Campers will be able to design and construct their own three-dimensional tree house. A small tree will be attached on a decorated base with the house mounted in its branches with ladders and decks. Clay will be used to make figures along with added swings, fences and anything else that will finish off an incredible project during our holiday break.